The success or failure of a construction project is often decided by the contract structure. Avoid costly clashes caused by inaccuracies or mistakes in the performance specifications, the choice of the type of remuneration and the collateral. The effectiveness of your contractual clauses determine your negotiating position in case of faulty performance. 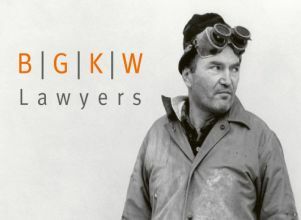 Our legal advice ranges from the drafting and reviewing of construction contracts (especially the “Bauträgervertrag”) up to compensation processes or disputes over the architect’s work. We support you in the assertion of payment claims and construction defects; we also defend you against unjustified claims.